Incoming changes to the financial reporting landscape have spurred vigorous debate around the cost-benefit of imposing general purpose financial reports, with association bodies leading questions around the users of such reports. With the International Accounting Standards Board (IASB) recently amending the Conceptual Framework for Financial Reporting — the document that sets out the overarching principles that underpin the International Financial Reporting Standards (IFRS) — the Australian Accounting Standards Board (AASB) is proposing changes to maintain harmonisation with IFRS. The changes include a proposal to remove the ability of entities to prepare special purpose financial statements, with a longer-term approach of removing the current reporting entity concept, maintaining one conceptual framework and providing two tiers of general purpose financial reporting (GPFR) requirements: Tier 1 and Tier 2. Speaking to Accountants Daily, CA ANZ reporting leader, Ceri-Ann Ross said that while there was merit in the proposals to improve the quality of financial reporting in light of increased scrutiny in the banking royal commission, the AASB needed to prove that the benefits would outweigh potential costs. “What we want to see is financial reporting that better matches user needs and preparation costs so if there is going to be an increase in costs to prepare financial statements, which there would be under these proposals, then there needs to be corresponding evidence that users actually want this financial reporting, they want this higher financial reporting and there is going to be benefits from that financial reporting,” said Ms Ross. Likewise, CPA Australia head of policy, Paul Drum believes there are unanswered questions over the proposal to capture entities under GDFR and whether these small and medium entities stand to benefit from any changes. “Often, things are pursued for structural elegance and symmetry in lawmaking. Just because it is structurally elegant doesn't mean it is the most appropriate outcome and that is one of the main questions that needs to be addressed through this process,” said Mr Drum. Ms Ross believes that any reporting changes should consider the threshold test for public financial reporting, in view of AASB 16 Leases commencing from 1 July 2019, which could significantly change the value of assets of on a company's balance sheet and potentially push more small entities into a public reporting regime. “The size threshold has been in place for over 10 years and I think it is time those thresholds are revisited and if there is going to be a change in public reporting and a doing away with special purpose financial reporting, it is also a relevant time to consider the broader question of who should have to publicly report and what is the test,” explained Ms Ross. 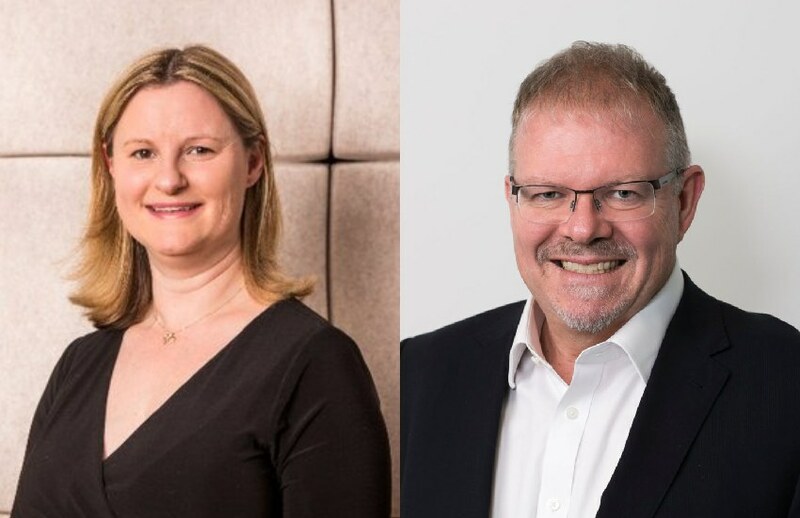 With the AASB concluding its series of briefing sessions across the country last week, both Ms Ross and Mr Drum have urged practitioners to digest the proposals and submit their views to the board. Phase one of the AASB consultation period ends 9 August 2018, while phase two closes for comment on 9 November 2018. CPA policy head, Mr Drum believes there will be a “crushing of opinions in the public domain on this and a vigorous debate” as practitioners grapple with the impact on their clients, while CA ANZ’s Ms Ross has issued a rallying call for accountants to have their say. “There are lots of changes coming our way and the financial reporting landscape is about to change significantly particularly for SMEs and practitioners have got the opportunity now to shape the future of financial reporting in Australia and we should take that opportunity,” said Ms Ross.